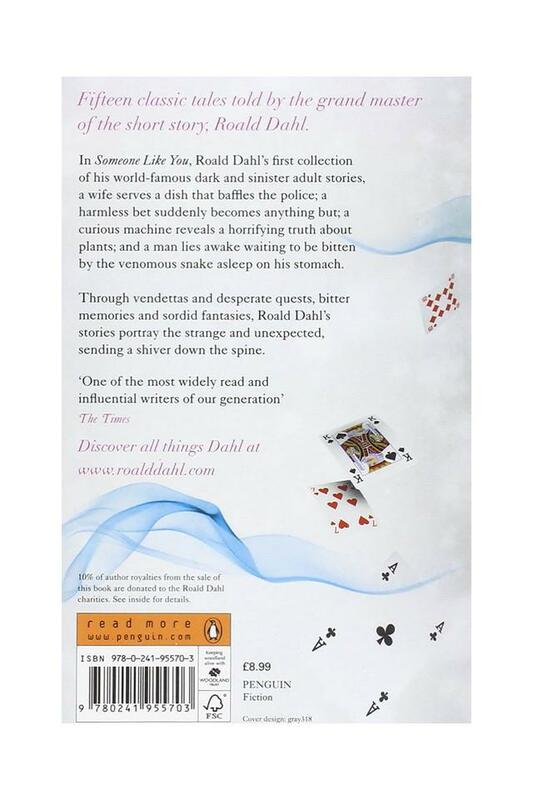 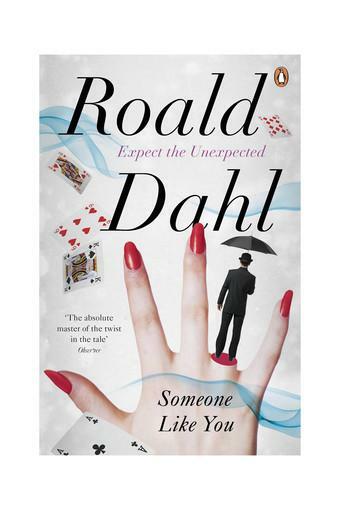 In Someone Like You are fifteen classic tales told by the grand master of the short story, Roald Dahl.Here, in Roald Dahl's first collection of his world famous dark and sinister adult stories, a wife serves a dish that baffles the police, a harmless bet suddenly becomes anything but, a curious machine reveals a horrifying truth about plants, and a man lies awake waiting to be bitten by the venomous snake asleep on his stomach.Through vendettas and desperate quests, bitter memories and sordid fantasies, Roald Dahl's stories portray the strange and unexpected, sending a shiver down the spine. 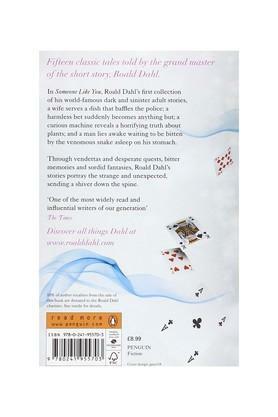 'One of the most widely read and influential writers of our generation'The TimesRoald Dahl, the brilliant and worldwide acclaimed author of Charlie and the Chocolate Factory, James and the Giant Peach, Matilda, and many more classics for children, also wrote scores of short stories for adults. 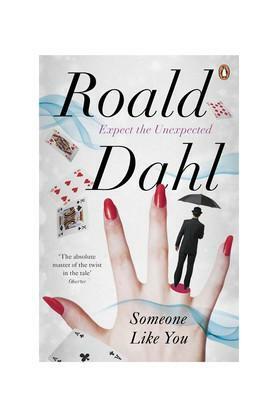 These delightfully disturbing tales have often been filmed and were most recently the inspiration for the West End play, Roald Dahl's Twisted Tales by Jeremy Dyson. 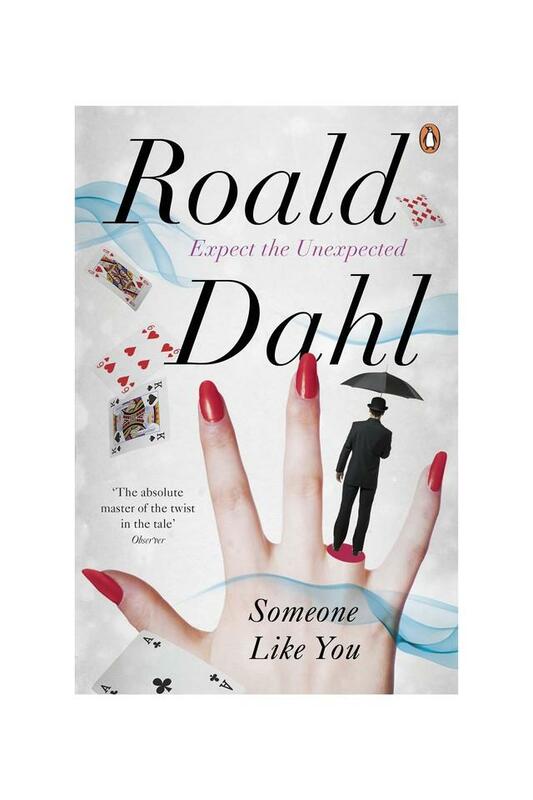 Roald Dahl's stories continue to make readers shiver today.